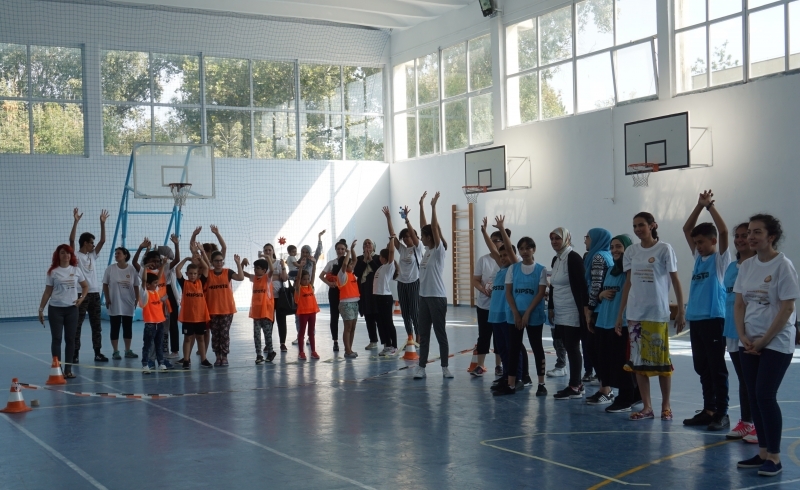 As Roma children are among the most vulnerable in Moldova, exposed to long term exclusion and bearing the weight of discrimination against their parents, we focus our work on ensuring respect for the right to equality and non-discrimination of this ethnic minority. 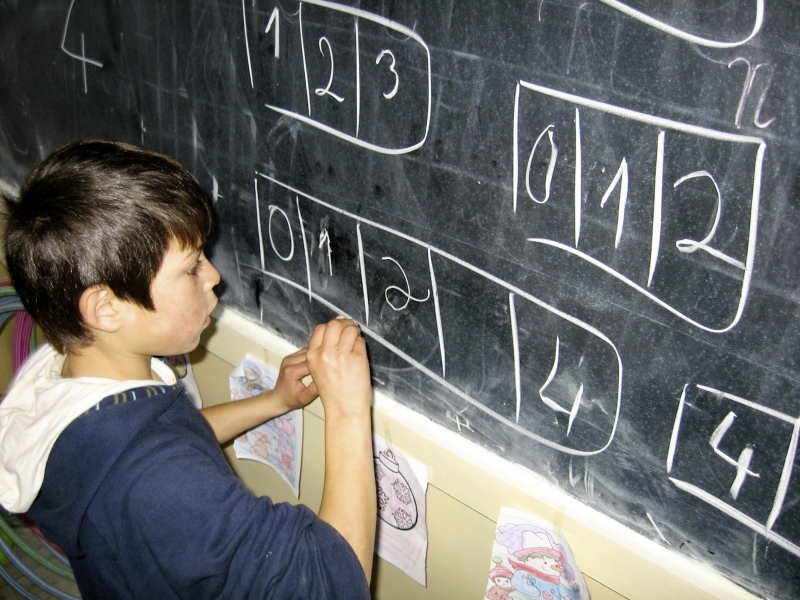 About half of all children in Romania face the risk of poverty and social exclusion. They live in deplorable housing conditions, are left behind by parents who migrate, drop out of school, experience violence or health problems. 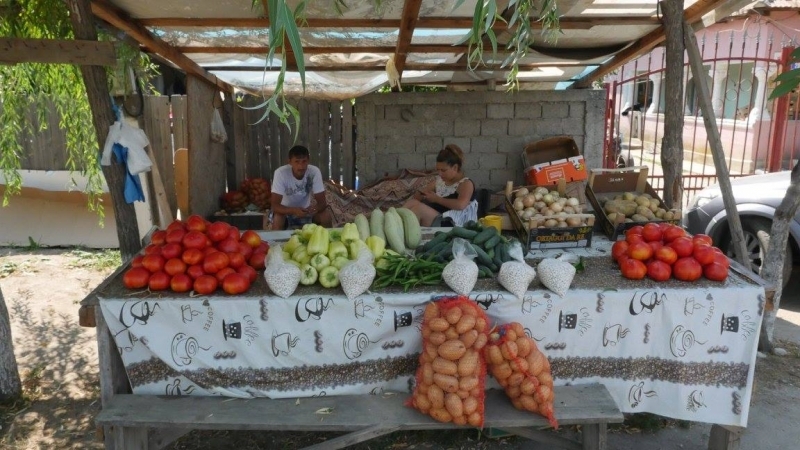 Terre des hommes helps vulnerable groups in Romania, such as Roma, to tackle this situation by creating small enterprises in regions where little employment opportunities are available. 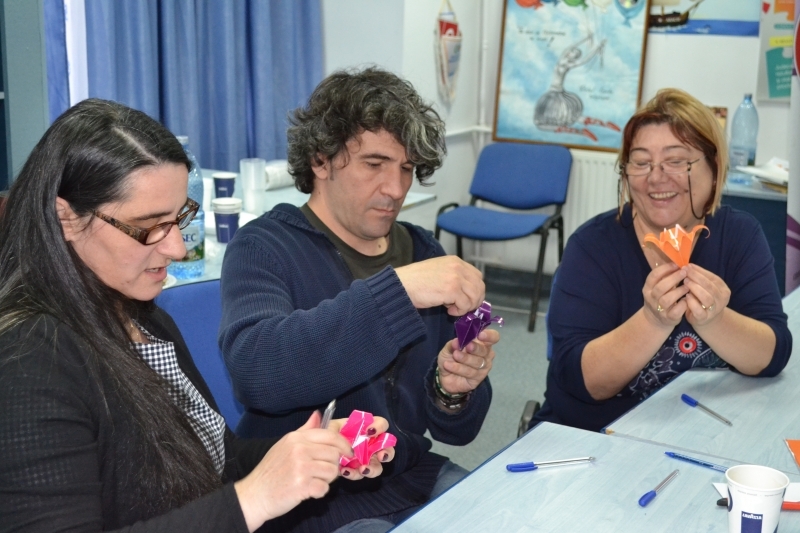 Terre des hommes Romania together with its partners from Austria, Spain, Italy, and Bulgaria addressed this need through the 2-year project “Reinforcing cOmpetences to Build Inclusion through a New learning methodology (ROBIN)”. 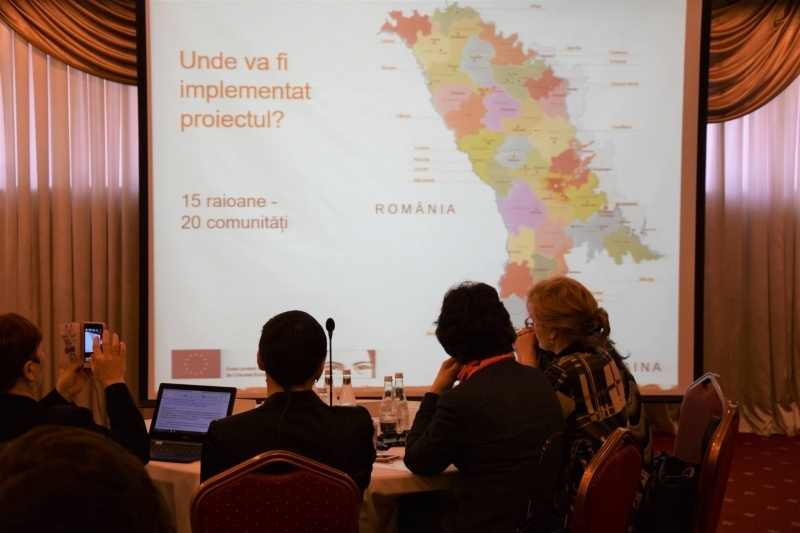 Tdh Romania and its partners will create in Romania models of economic development by supporting 28 entrepreneurs from Roma and other vulnerable groups by means of trainings, consultancy, facilitation, mentoring and grants. The document is the leaflet of the project introduction the objectives and activities. 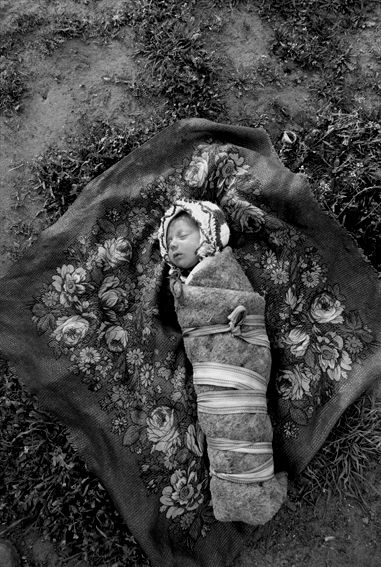 May 18th 2015, Lausanne, Switzerland: A roundtable is organised on the occasion of the opening of a photo exhibition entitled "Roma, the tireless quest for paradise" - presenting the photos of Yves Leresche. 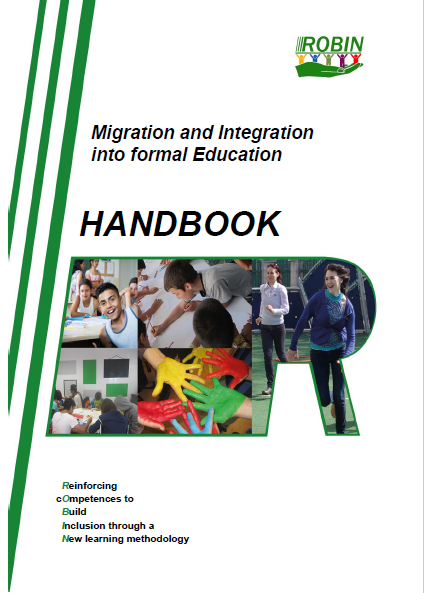 Terre des hommes in Romania developed a project named Reinforcing cOmpetences to Build Inclusion through a New learning methodology (ROBIN), ref. no. 2015-1-RO01-KA204-015001.